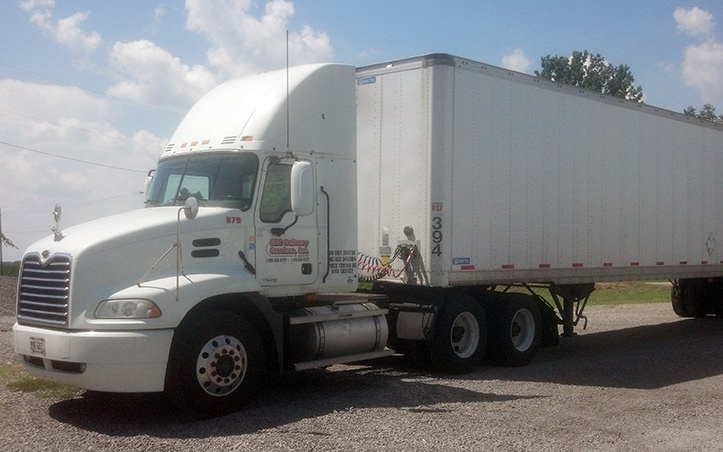 We promise prompt, reliable, and professional expedited deliveries. We've proven time and time again that “We Deliver”. 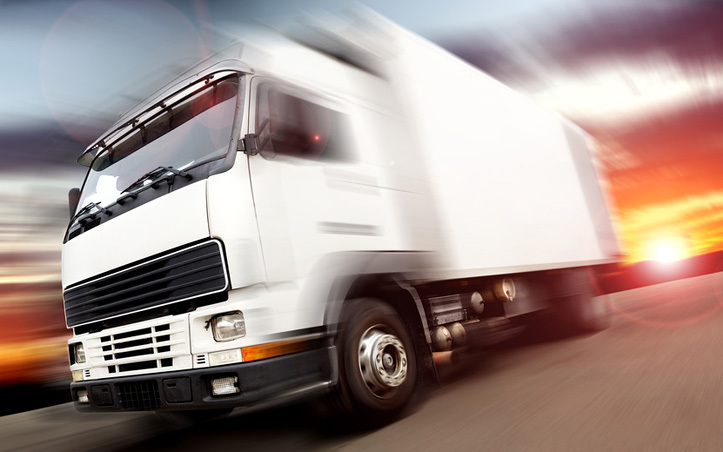 Our capable fleet can get a wide range of deliveries done. Welcome to ESS Delivery Services, Inc.
ESS Delivery Services, Inc. is committed to prompt, reliable, and professional expedited deliveries that meet or exceed our customer’s expectations. 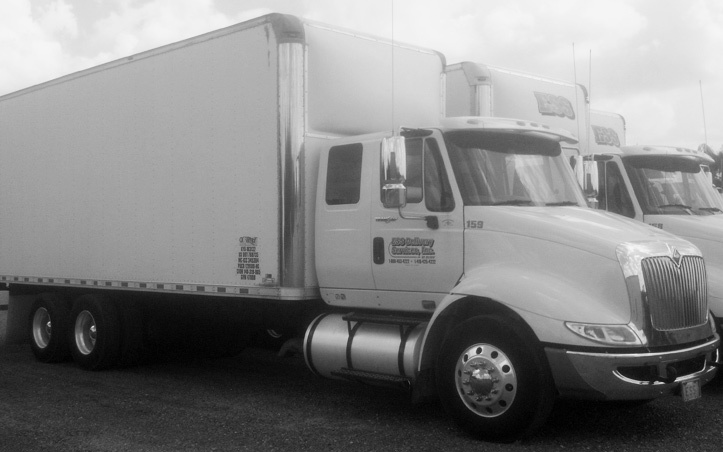 ESS Delivery Services, Inc. has proven time and time again that “We Deliver”. For immediate assistance, please call. We will respond to form quote requests within one business day. Copyright © 2019 ESS Delivery Services, All rights reserved.